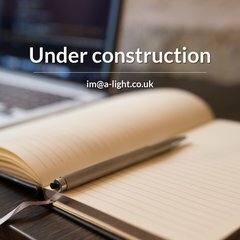 A-light is ranked 3,905,840 in the United Kingdom. Its 2 nameservers are ns2.ukdnsservers.co.uk, and ns1.ukdnsservers.co.uk. Koalla Inc (Ontario, Ottawa) is the location of the Microsoft-IIS/6 server. It is written for ASP.NET language.